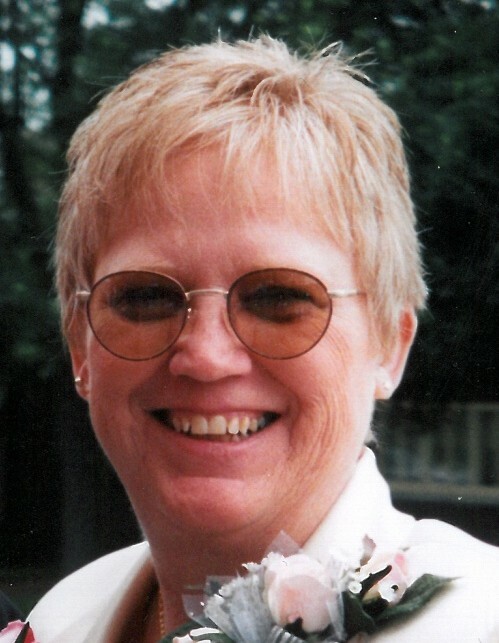 KALIDA -- Jane L. Korte, 73, of Kalida died 1:44 p.m. Thursday, April 4, 2019 at the Meadows of Ottawa. She was born May 31, 1945 in Lima to the late Dr. Amos and Louise (Quinn) Kottenbrock. On January 20, 1968 she married Ronald L. Korte, who preceded her in death on December 2, 2016. Jane is survived by two children: Russell Lee Korte of Findlay and Angela Korte Binkley of Bowling Green; 5 grandchildren: Meghan Amelia Korte, Alyssa Jane Binkley, Kennedy Marie Korte, Taylor Nicole Korte and Carter Andrew Korte; a sister: Karen Meyer of Ottawa and 2 brothers: John Kottenbrock and Jim Kottenbrock both of Ottawa. The funeral service will be 4 p.m. Sunday, April 7, 2019 at LOVE FUNERAL HOME, Ottawa. Visitation will be Sunday from 1 p.m. until the time of service Sunday afternoon. Memorial contributions may be made to Putnam County Homecare and Hospice, the Lupus Foundation or St. Jude's. Online condolences may be expressed at www.lovefuneralhome.com.